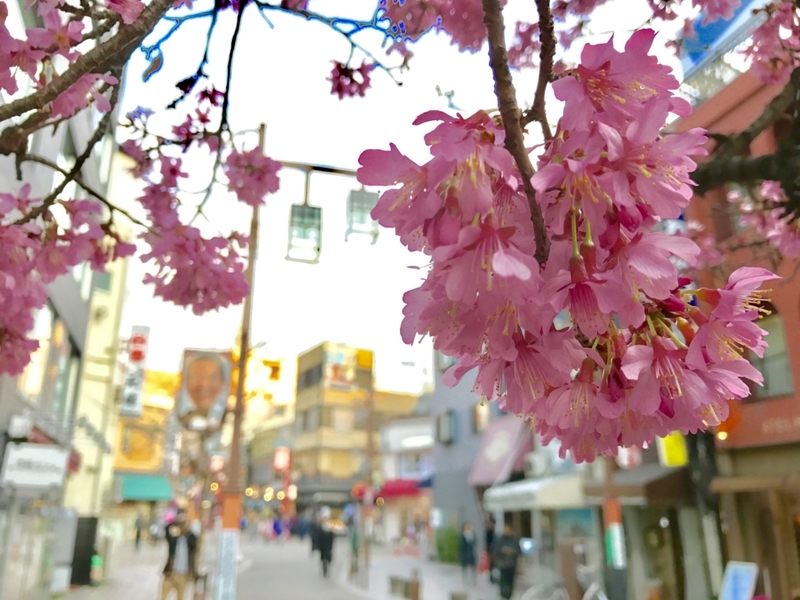 For students in Japan, Spring Break is a very anticipated holiday: after a year of waking up early for classes, learning so many different things and participating in extra-curricular activities, it is finally time for a break free of the stress of exams and homework! And for many, it also means graduation: a day that celebrates one's achievements and hard work, before the beginning of something new. For all these reasons, Spring Break, or 春休み (read haru yasumi) is the perfect opportunity to try something new and different. Some university students, who enjoy longer holidays, will take advantage of their free time to prepare their future - it's the time for doing internships, arubaito (Japanese part-time jobs), or trying to get a driver's licence - while others will celebrate graduation by enjoying a 卒業旅行 (graduation trip) abroad with friends. For younger students and teachers, who enjoy a shorter break, there are luckily plenty of things to do around Tokyo in this season. For example, we know for a fact that Tokyo Disney Resort will be absolutely packed (but really, when is it not? ), and the capital's popular landmarks, like the famous Meiji Jingu, the Tokyo Tower and Sky Tree, or the Ueno zoo, are likely to be very crowded. So why not try avoiding the crowd and doing something different? You could have a drink in one of the numerous themed cafes of the city, enjoy an amaizing vew of the Rainbow Bridge from Odaiba, or try a unique and challenging experience at Escape Hunt Tokyo! Located 250 metres only from Kaminari-mon, our game rooms are close to the bustling central area of Asakusa, and yet conveniently away from the crowd. Come with your friends, and try to solve a mystery taking place in traditional Japan under 60 minutes! Escape from an ordinary Spring Break with Escape Hunt Tokyo!